B's Beauty and Books: Cover Reveal for Ryder!!! 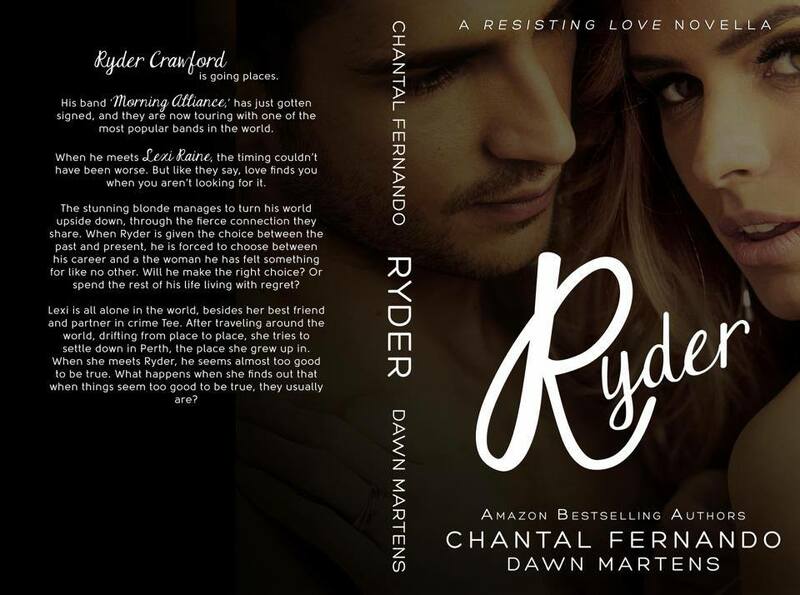 Yep you read that right, Kade has just been released and already Ryder is being revealed! So crazy excited about this!